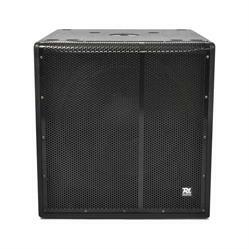 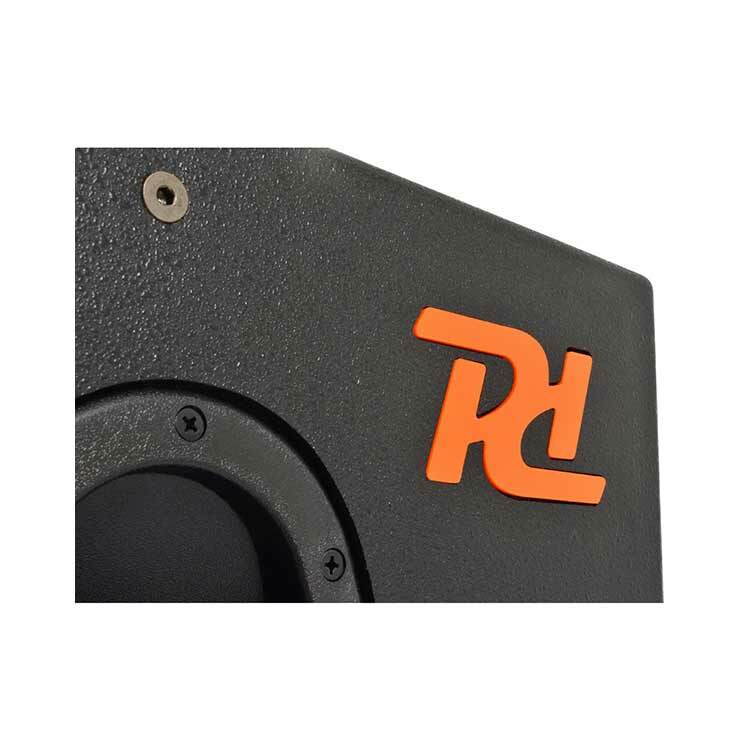 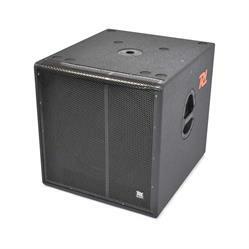 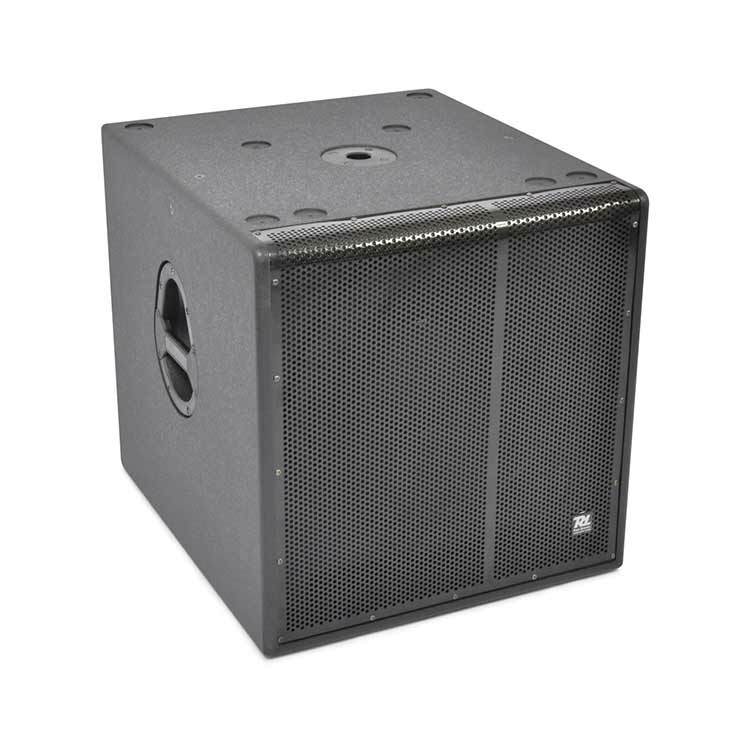 DALE GmbH - 178915 Power Dynamics	PD-318SA Active Subwoofer 18"
Home / Audio Equipment / Sound Systems / Power Dynamics / 178915 Power Dynamics PD-318SA Active Subwoofer 18"
This 18" powered subwoofer has a music power of 1000W and produces a sound pressure of 130dB. The crossover ensures that the highs are offered to the satellite speakers. 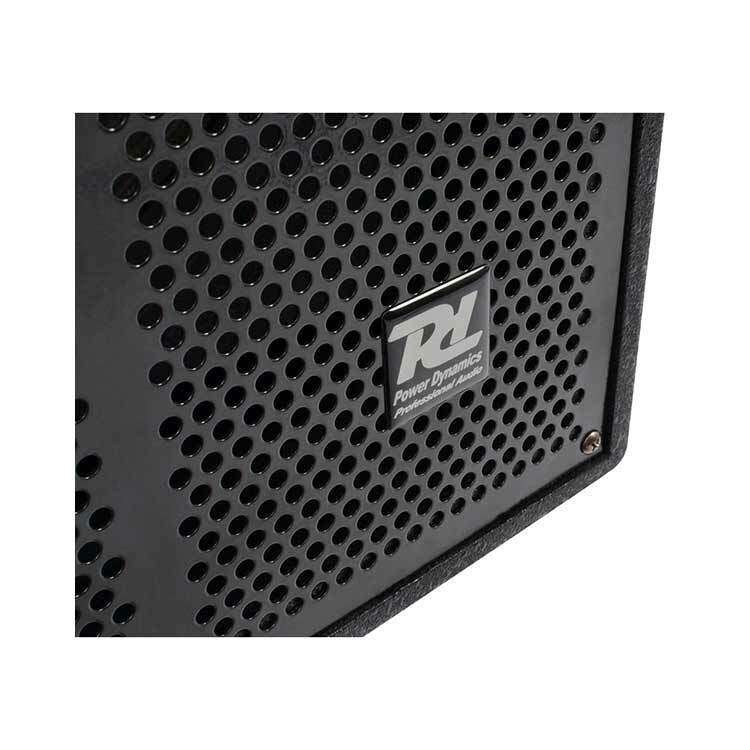 No annoying resonances at high power. With phase control, sub level-controller, ground lift and connection to a second amplifier. 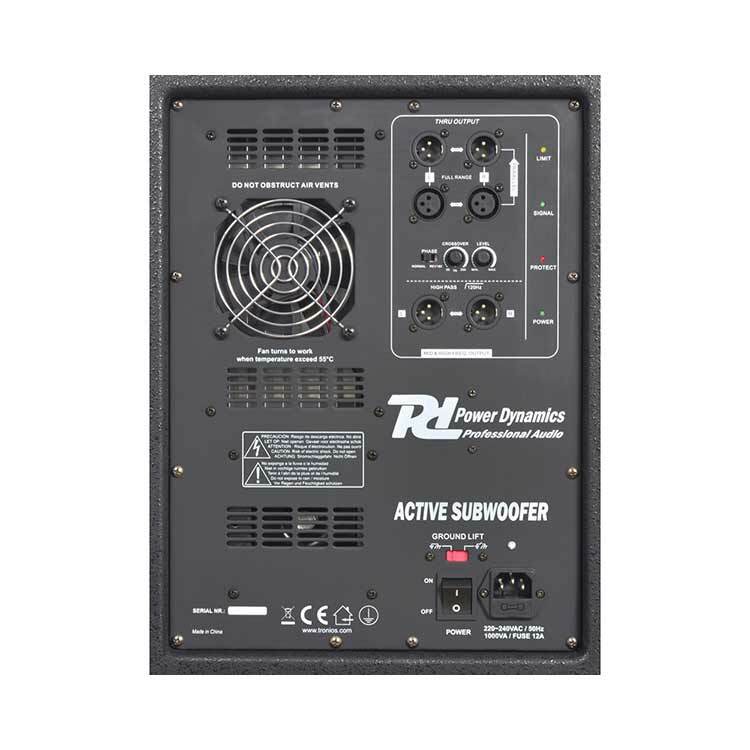 - 1000W active subwoofer 18"
- Loop through for connection to second amp.